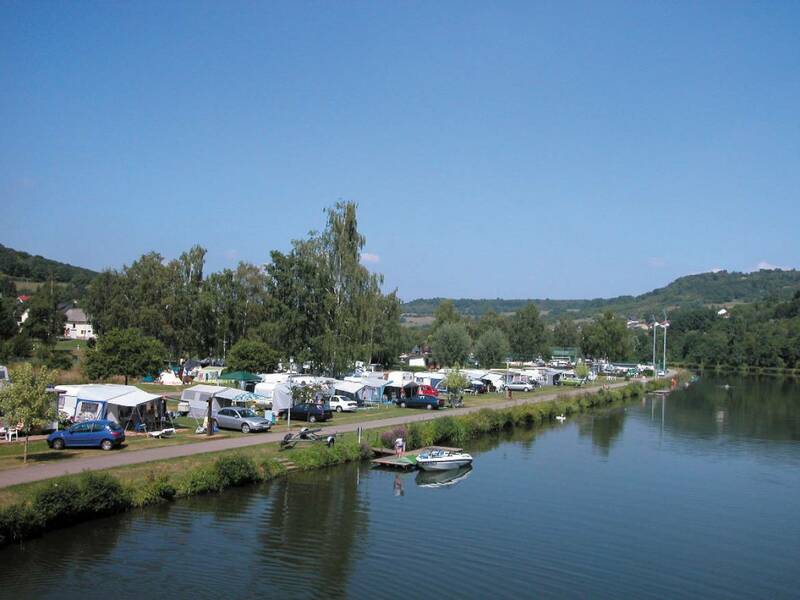 Camp-site located alongside the river Our, on the Vianden-Hosingen-Clervaux road. 178 pitches available with electricity connection. Bathing in clean waters or Vianden open-air swimming pool (bus, 6 km). New sanitation facilities, wash room with sinks, washing machine, dryer, freezer. Fishing, footpaths, childrens play area, food shop, 2 large terraces with open fire for BBQ, 2 bowls areas, bistrot. Events during summer time.